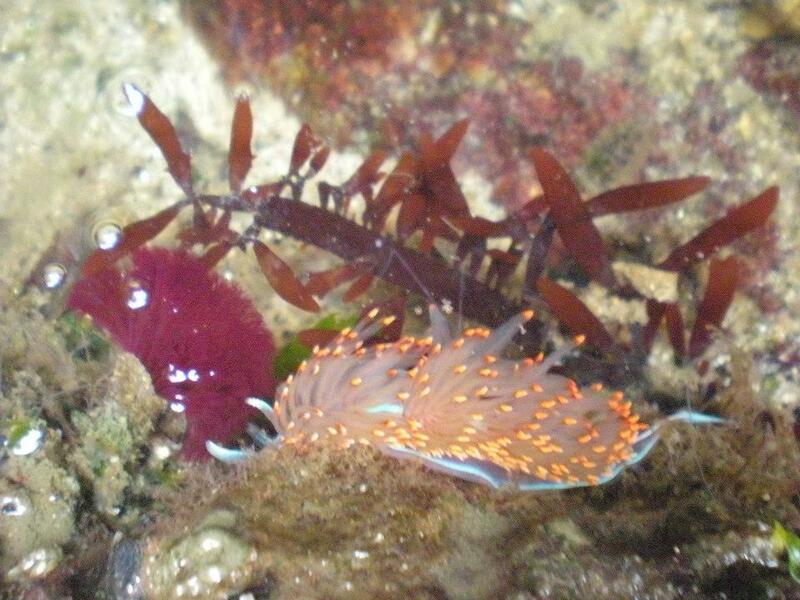 Hermissenda crassicornis spotted in a small tide pool on White Gulch Beach, Tomales Bay. This guy is so cool! Awesome. I am camping there soon, going out today for a day paddle.. that is also where I have seen a red octopus.